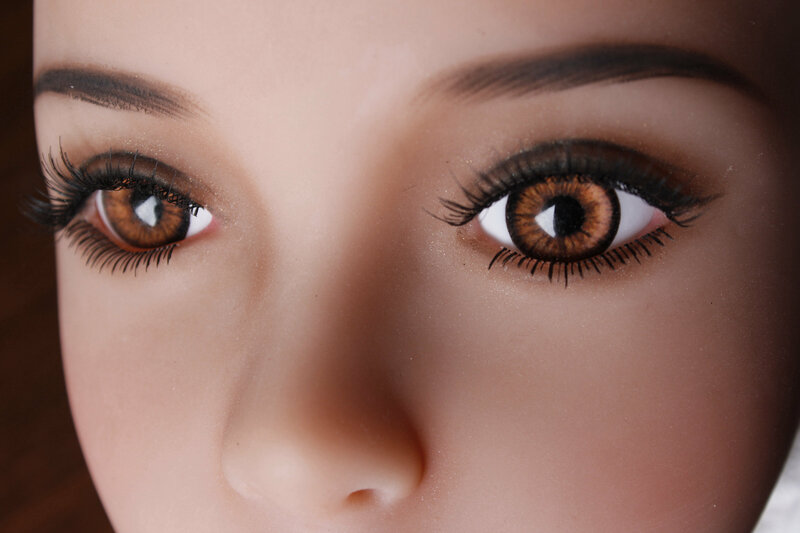 The Eyes in color ›Brown Cat Eyes‹ fit to silicone heads by Z-Onedoll. 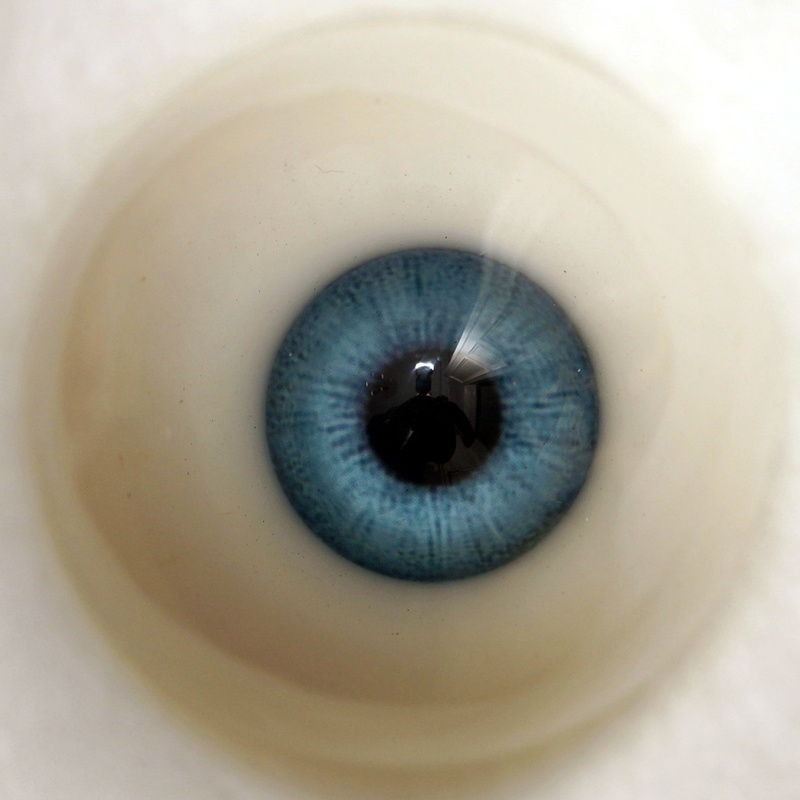 The Eyes in color ›Blue Cat Eyes‹ fit to silicone heads by Z-Onedoll. 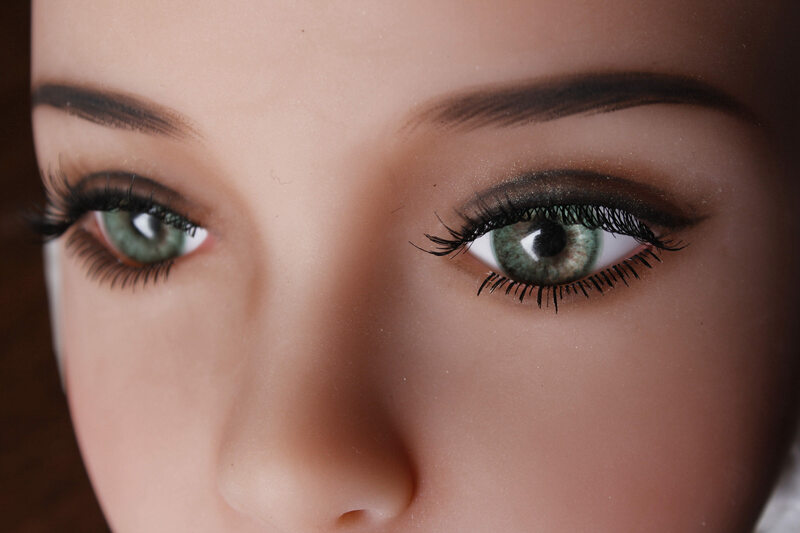 The Eyes in color ›Forest Green‹ fit to silicone heads by Z-Onedoll. 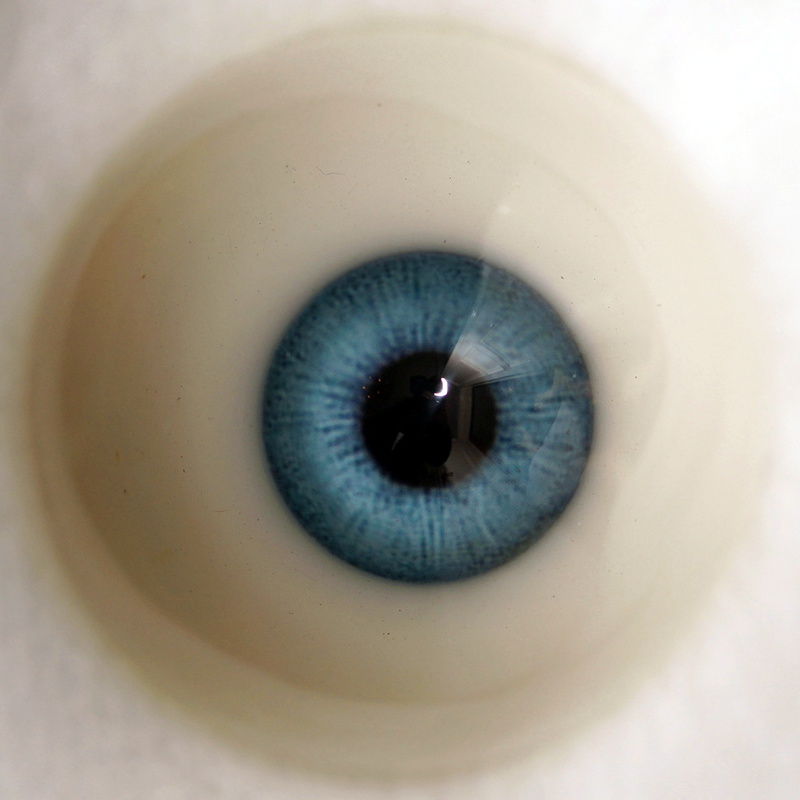 The Eyes in color ›Cartoon‹ fit to silicone heads by Z-Onedoll. 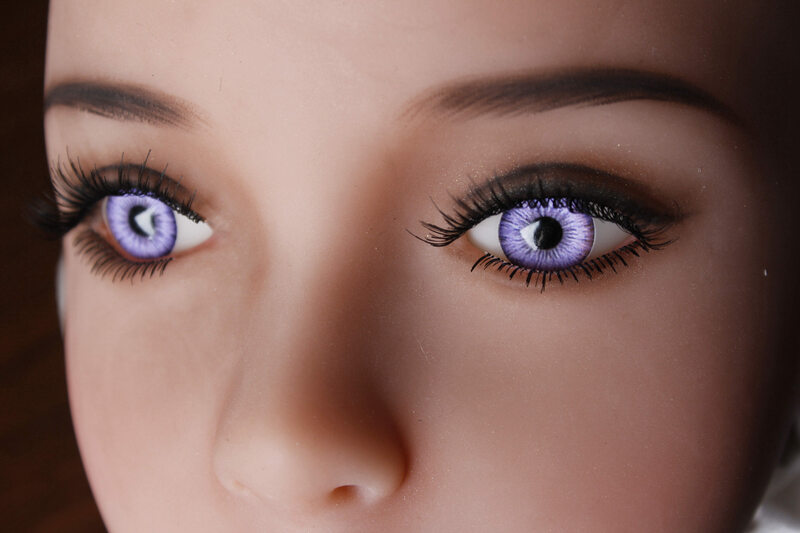 The Eyes in color ›Purple‹ fit to silicone heads by Z-Onedoll. 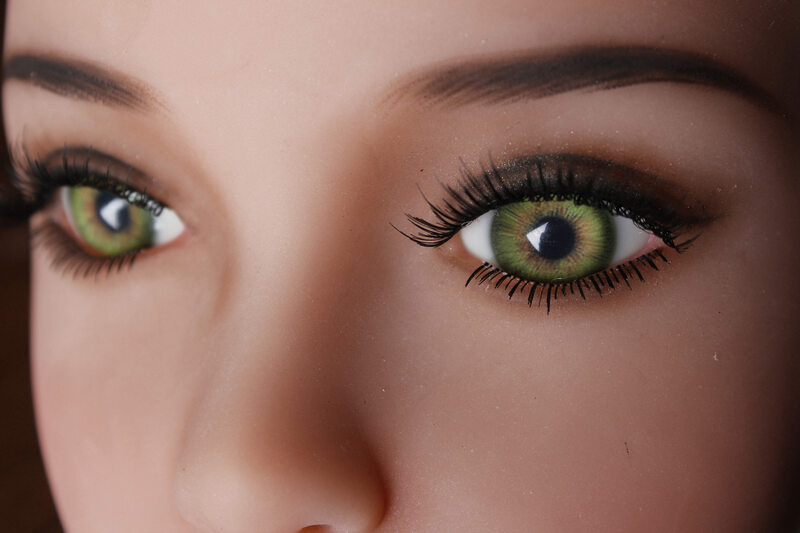 The Eyes in color ›Green‹ fit to silicone heads by Z-Onedoll. 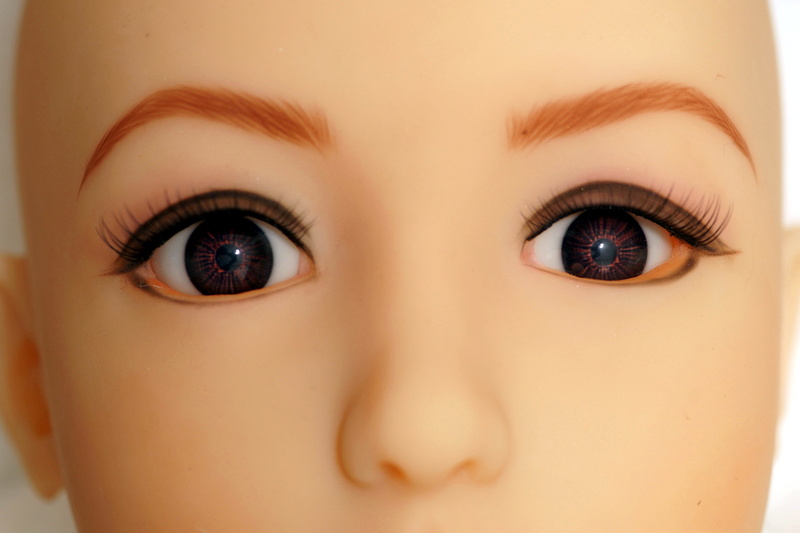 The Eyes in color ›Brown‹ fit to silicone heads by Z-Onedoll. 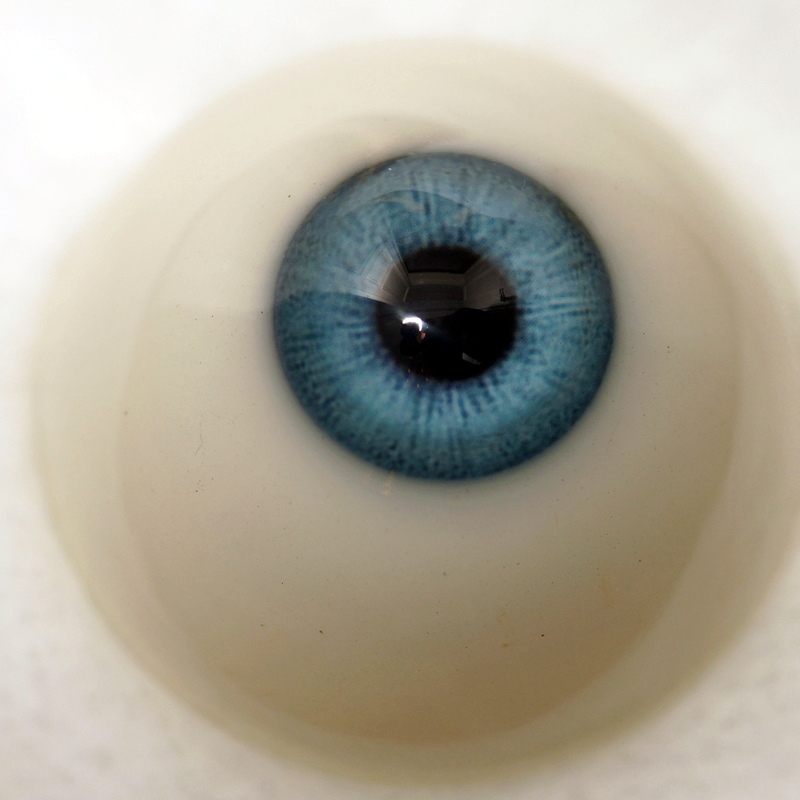 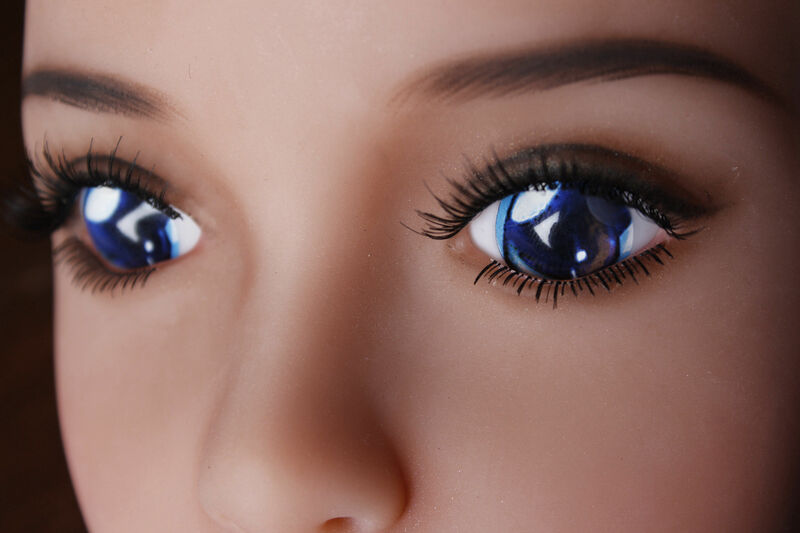 The Eyes in color ›Blue‹ fit to silicone heads by Z-Onedoll. 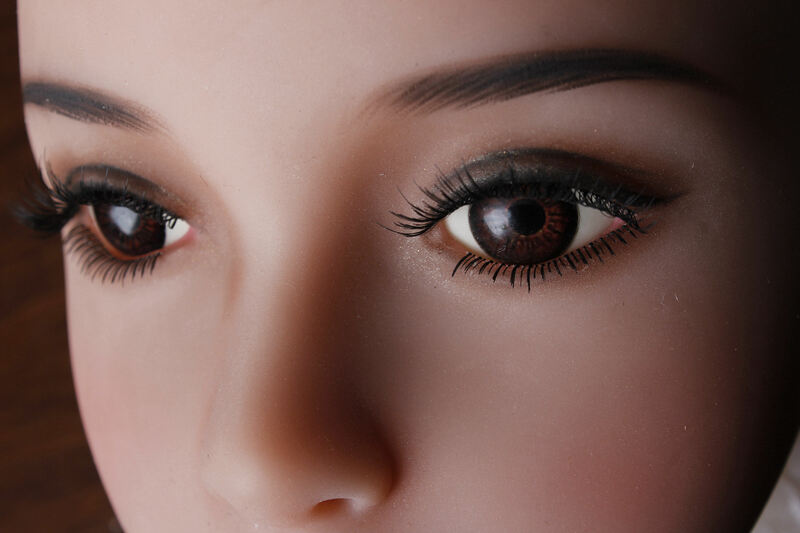 The brown eyes fir to TPE heads by Doll House 168. 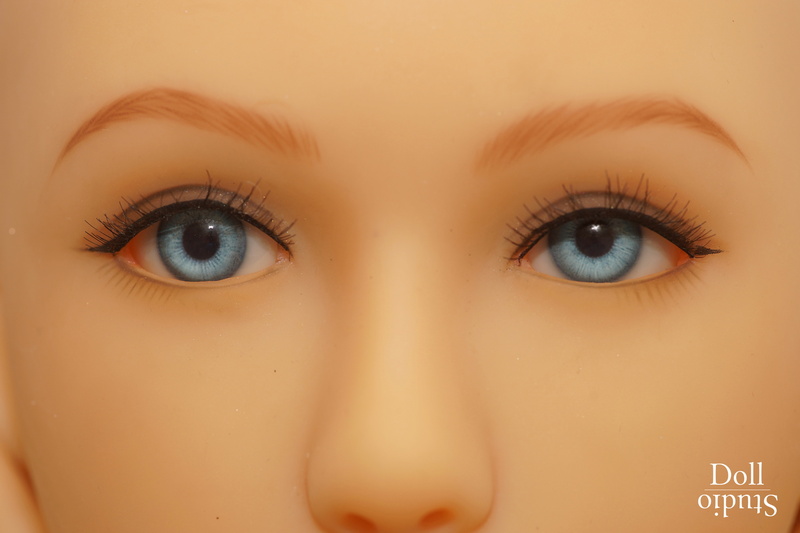 The blue eyes fit to TPE heads by Doll House 168.